Bramson has been at the forefront of efforts to strengthen New Rochelle’s economy, environment, safety, and quality of life. He has worked successfully to forge public-private partnerships aimed at job creation and economic growth, culminating in the most ambitious downtown development initiative in New Rochelle’s history. He has been a strong advocate for thoughtful community planning, including the creation of New Rochelle’s award-winning Sustainability Plan, efforts to establish new public access to the Long Island Sound shore, approval of new land use policies to preserve open space, and adoption of the City’s largest-ever capital and infrastructure investment. In addition, Bramson has worked in concert with public safety professionals to bring New Rochelle’s crime rate down to a fifty-year low. 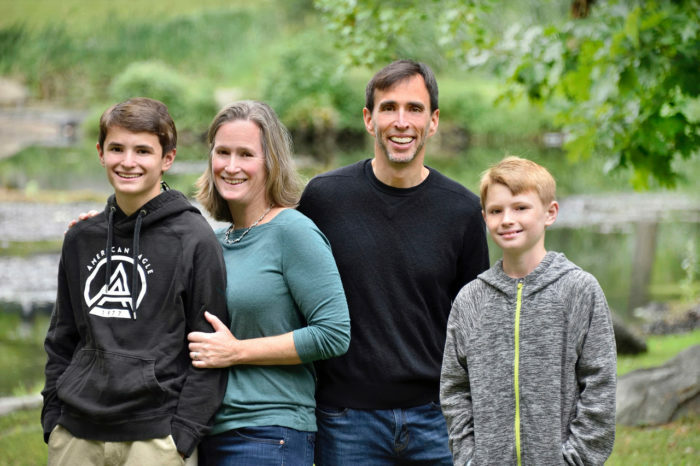 A strong and effective advocate for his city, Bramson has secured grants for the enhancement of major transportation corridors and the rehabilitation of New Rochelle’s playing fields. In 2018, under Bramson’s leadership, New Rochelle was awarded the coveted $10 million Downtown Revitalization Initiative by New York State, and was also chosen by Bloomberg Philanthropies as one of just nine cities nation-wide to receive a $1 million grant for innovation. 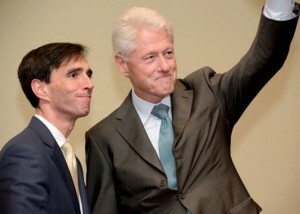 President Clinton campaigned for Noam in 2013.